A warm, dry spring brought early bud break, helped with canopy vigor and berry size and created ideal conditions for flowering and fruit set under sunny skies. temperatures were consistently in the zone for optimal vine activity, resulting in notably healthy vines as fruit went through veraison and started ripening. The August 1 start of harvest in Napa was the earliest in recent history. White wine grapes came in at a furious pace throughout that month, moving on to lighter reds by early September. Grape clusters were hand picked, destemmed, and gently basket-pressed into stainless steel tanks. Racked once off the gross lees, the juice was then fermented @ 58 degrees F for 20 days to maintain fresh, crisp aromatics. The wine was cold stabilized, unfined, and sterile filtered. 25ppm SO2 at bottling. 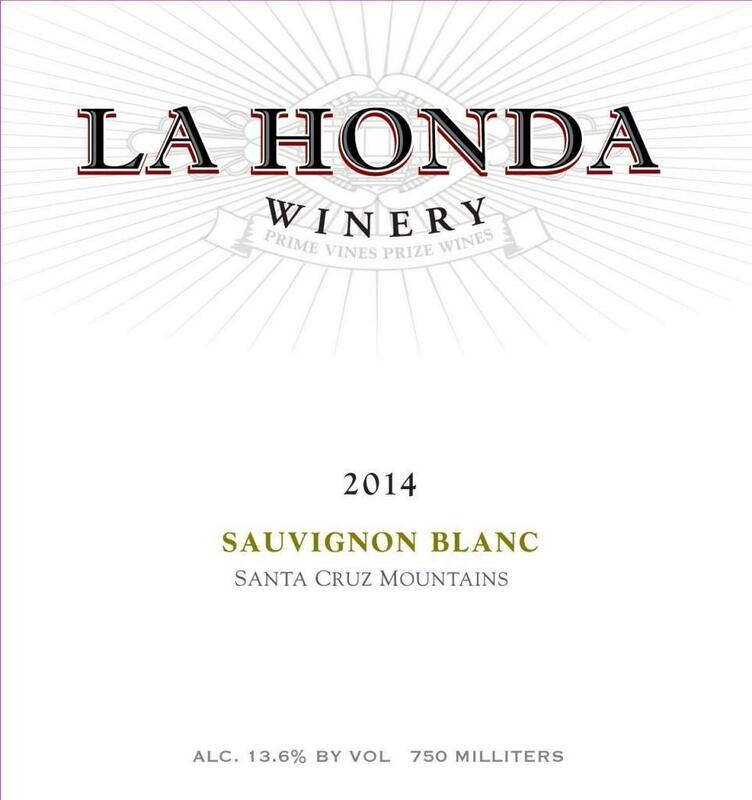 Lovely aromas of key lime, papaya, star fruit and melon. On the palate the wine has a full impact and presents freshness and clean fruit purity balanced by a slight minerality. Not intended for age. Drink now.